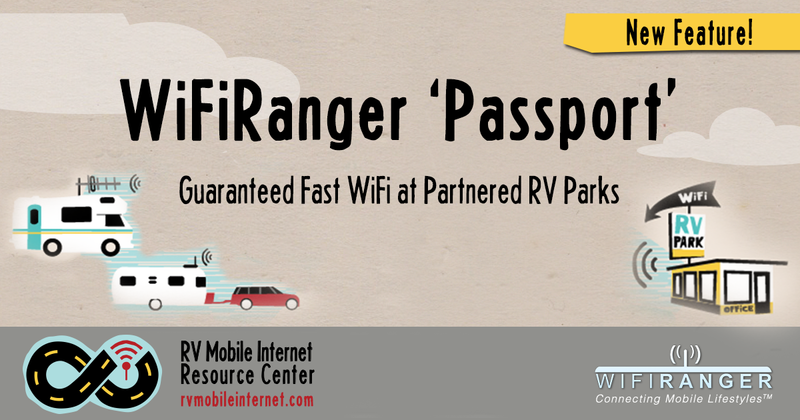 The RV Wi-Fi specialists at WiFiRanger are announcing tomorrow that they will be rolling out a feature called "Passport" in the next few months with the ambitious goal of making fast campground Wi-Fi a lot easier to find and take advantage of. Campground Wi-Fi is notoriously disappointing - so any improvement here will be extremely welcome. "WFR Passport enables a seamless connection scenario, eliminating the need to “log in” at many of the countries parks, and automatically locates the fastest connection offered at the venue. WFR Passport will be included the the next major Phantom Firmware release scheduled for Q1 2017, and will be free to all owners of WiFiRangers. 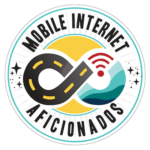 It will immediately operate at the hundreds of private and state parks utilizing the technology stack delivered by national integrators including TengoInternet, and other private branded venues." 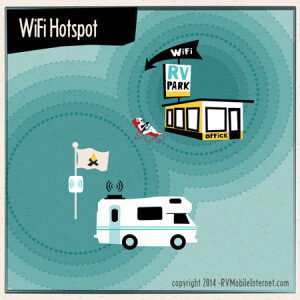 If WiFiRanger is able to deliver on the Passport vision, this could go a long way towards improving the overall experience of using campground Wi-Fi for many RVers. Just imagine - no log in hoops to jump through, no passwords, and guaranteed minimum performance standards. It might almost make Wi-Fi worth trying again! So Just What is Passport Really? 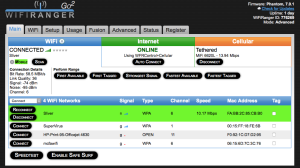 Prefer WiFiRanger traffic for higher performance. 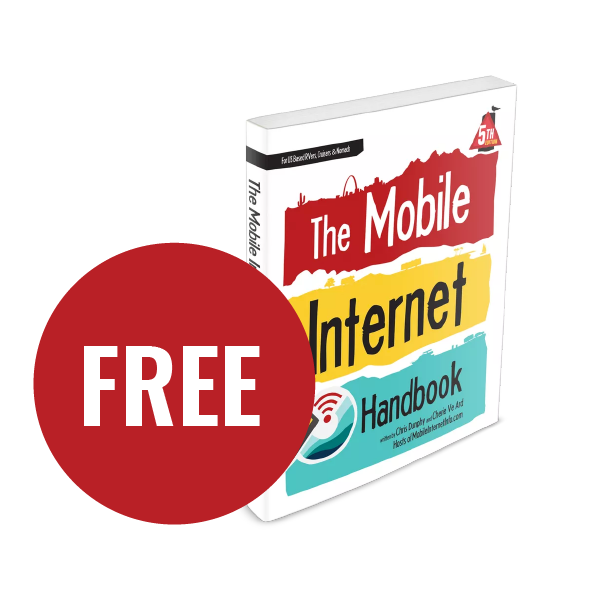 To ultimately fund specific Wi-Fi access points for streaming and WFR Passport only subscribers." If WiFiRanger is successful in deploying Passport in enough places, WiFiRanger hardware (like the new EliteAC seen here) will have access to a VIP express lane at supported campgrounds. 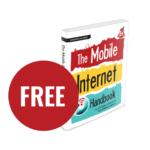 In other words, once a WiFiRanger device has been updated with the next major firmware release - in supported RV parks you will never need to fuss with login screens or passwords or captive portal pages ever again. The WiFiRanger will be able to bypass all that and will log on in the fastest possible way, automatically. And additionally - in some campgrounds, Wi-Fi Ranger will even be installing their own Wi-Fi access points optimized for streaming speeds and devoted exclusively to Passport customers. 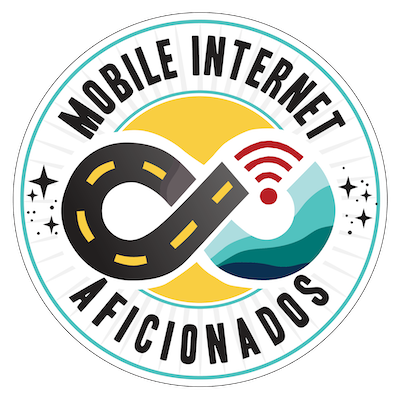 WiFiRanger is working in partnership with Tengo Internet, so Passport should immediately work with every park that has Tengo-powered Internet. There are apparently hundreds of other campgrounds and even some state parks that will be part of the Passport system from day one too. Firmware Update Note: 7.0.6 or 8.0?!? 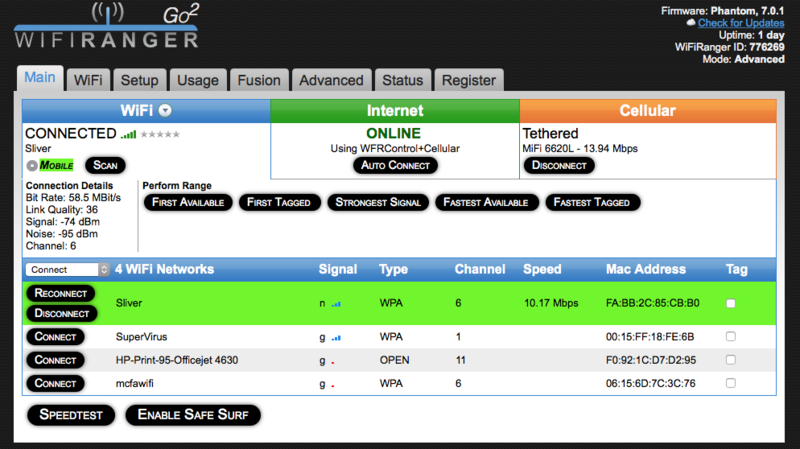 The easy to use WiFiRanger "Phantom" 7.0 firmware first came out in February 2015, and has received several updates since. Not all WiFiRanger's will be guaranteed to get Passport. The next major WiFiRanger firmware update that will incorporate the Passport feature is currently intended to drop support for the original WiFiRanger Go, Home, Pro and Mobile. The Go2, Mini, and of course all of the newly launched 802.11ac WiFiRangers will be fully supported however. WiFiRanger had been planning to call this next release 7.0.6, but we've suggested they go with 8.0 instead to make things clearer about the new features and that the older hardware is being left behind. The basic Passport feature will be free for all WiFiRanger customers, but WiFiRanger is also planning to launch some premium features too that will have a subscription fee - though the specific costs and features have not been firmly defined or announced yet. 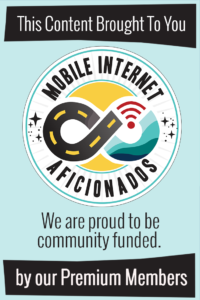 "Future versions of the WFR Passport service will include additional subscription based services for the WiFiRanger owner, including discounted and free access to premium bandwidth options, unlimited SafeSurf VPN services, unlimited CloudIR (remote access) to in RV devices, and exclusive access to select access points in parks specifically for high bandwidth streaming services." 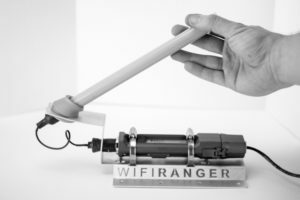 To pull this off and to guarantee the experience, WiFiRanger will actually be setting up and managing 5GHz Wi-Fi service in some parks that will essentially be a turbo-lane for compatible devices, like the new WiFiRanger EliteAC. WiFiRanger will also be launching a connectivity-focused directory of RV parks and campgrounds that will let you know where you can find Passport enabled parks, as well as other campgrounds with decently fast Wi-Fi - with speed test results published so that you can know what to expect before you go. Right now paid "premium" campground Wi-Fi (and Tengo Internet in particular) has a reputation for being overpriced and delivering an extremely disappointing experience once paid for. The industry needs someone to come along and put a trusted "quality guaranteed" stake in the ground to get people to start taking Wi-Fi seriously again. Hopefully WiFiRanger will manage to pull it off. WiFiRanger tells us that they intend to "change the game" by controlling the entire experience (including even the access point hardware and the upstream internet connections), and we can only wish them the best of luck in doing so. We'll be watching closely to see how well WiFiRanger manage this Passport launch, and if they pull this off it will be a major step towards redeeming the horrible overall reputation that campground Wi-Fi has earned over the years.